There are lots of choices when it comes to car insurance coverage in the United States. Certain types of coverages are legally required to have, while others are optional. It mostly depends on the laws in the state in which you live. As for optional coverage, you may find that certain coverages are beneficial to you based on where you live, the value of your vehicle, and how often you drive. The insurance coverage and limits you choose will likely be different for everybody, so you should make sure you do your research before choosing your coverage amounts. 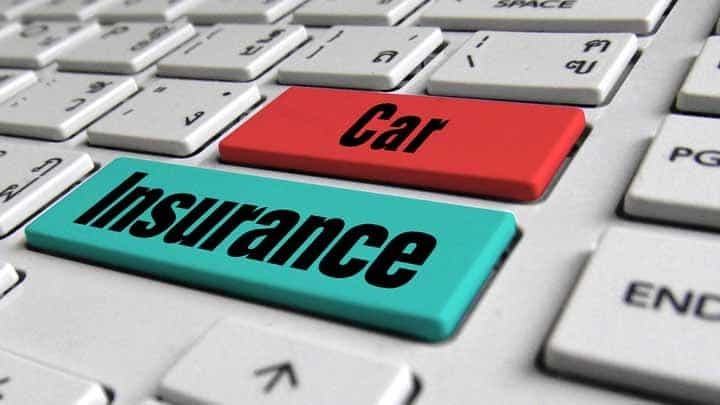 Below are the top 5 types of car insurance coverage that people in the United States have on their insurance policies. Liability Coverage – The majority of states require drivers to have liability coverage on their vehicles. The minimum coverage amount varies between these states, so you need to do your research into what your own state requires. Liability coverage is broken up into two categories: property damage liability and bodily injury liability. Property damage liability gives you financial protection when you damage someone else’s property with your vehicle. This property usually refers to the other vehicle that you get into an accident with. Bodily injury liability gives you protection when you cause an accident that injures someone else. Uninsured Motorist Coverage – Whenever you get into an accident with another driver and they don’t have their own car insurance, you need to have uninsured motorist coverage to cover your own expenses. If your car gets damaged from the accident, this coverage will pay for the repair costs. It will also cover your medical expenses in case you get physically injured in the accident. The limit to what this coverage pays for is different in each state. There are some states where it doesn’t pay for vehicle repairs. So, you need to look into this. Comprehensive and Collison Coverage – This is typically known as full coverage, but it is also optional coverage in most states. Comprehensive coverage pays for damages related to natural disasters, theft, vandalism, and other things that were out of your control. You must pay a deductible first before you get money from the insurance company. As for collision coverage, this covers damages inflicted upon your own car after you get into an accident. It will pay for the repair costs from this damage or in some cases, it will pay to replace your entire car. This is also optional in most states. On the other hand, if you’re financing your vehicle then your lender may require you to have collision coverage in order to protect their investment. Personal Injury Protection – This is really an extension of the medical coverage listed below. Not only does personal injury protection assist you after an accident in paying your medical bills, it also pays for additional problems that occur in your life as a result of the accident. Two common examples of this are lost income from your injuries and additional childcare expenses that you needed to pay. Some states have personal injury protection as optional coverage while other states require you to get it. Medical Coverage – If you get into an accident, medical coverage will help pay the hospital bills of everyone in your car who was injured. This not only includes you, but it includes your passengers too. This coverage pays for the ambulance, surgeries, additional follow-up visits to the hospital, and so on. If you already have health insurance, medical coverage will give you additional protection on top of that for vehicle-related.